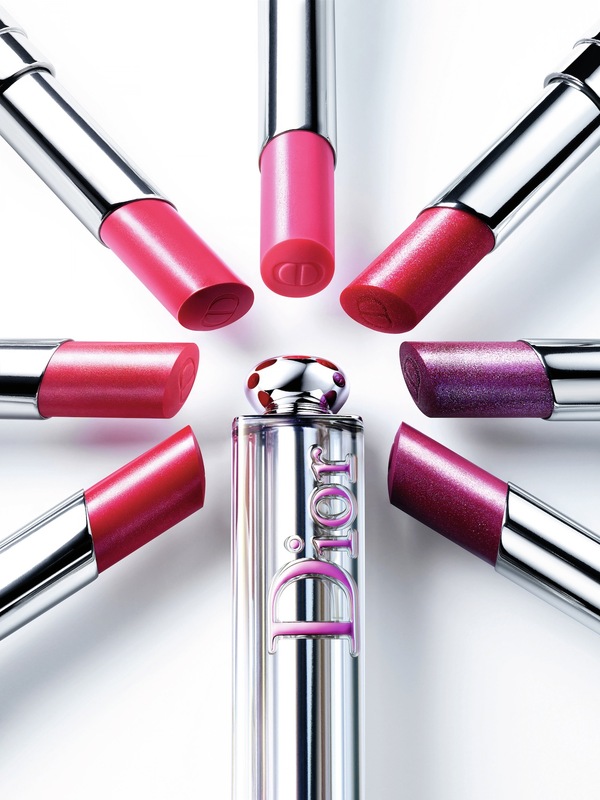 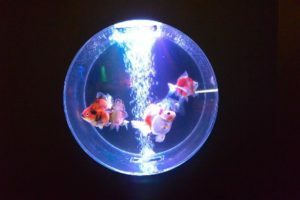 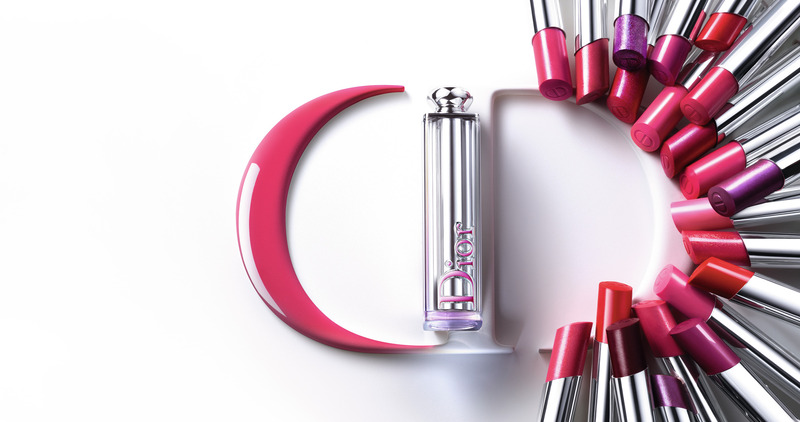 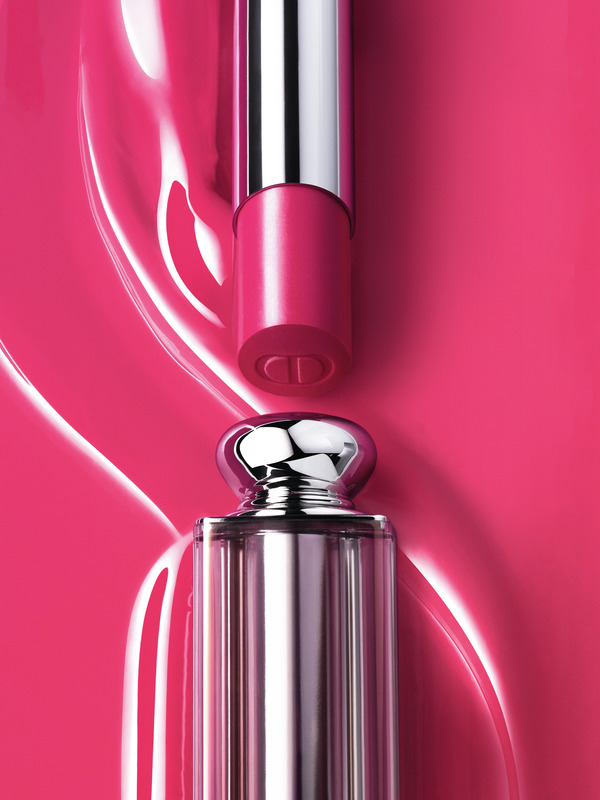 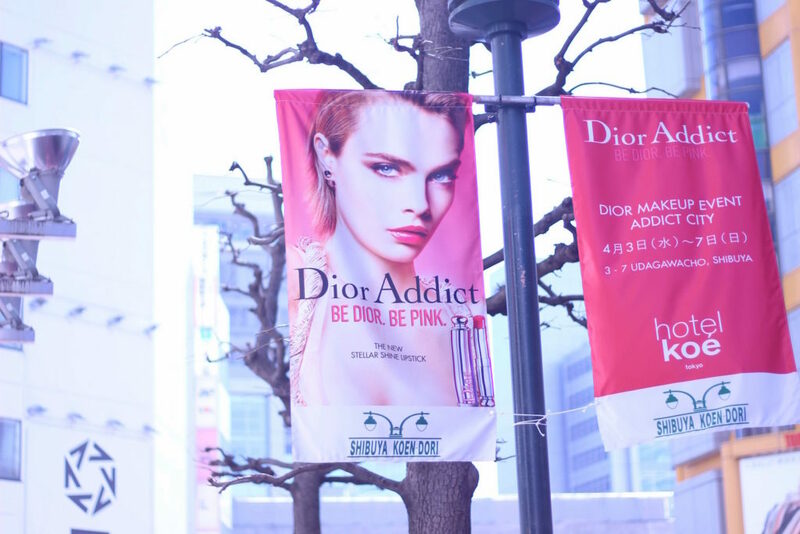 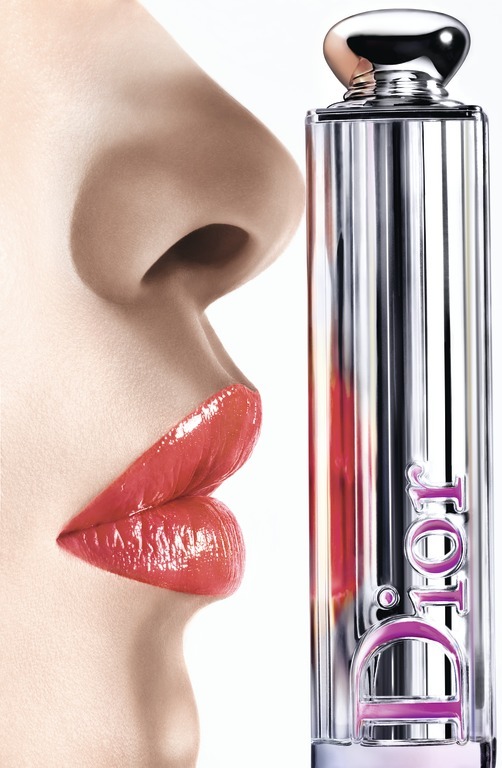 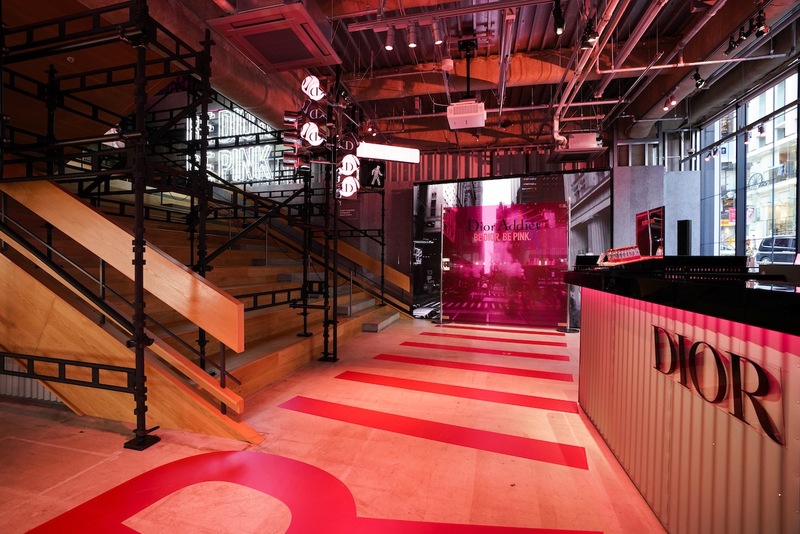 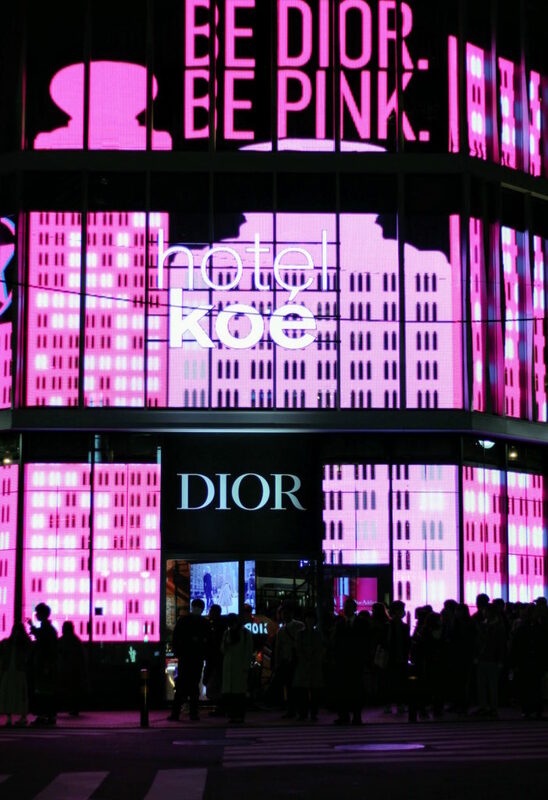 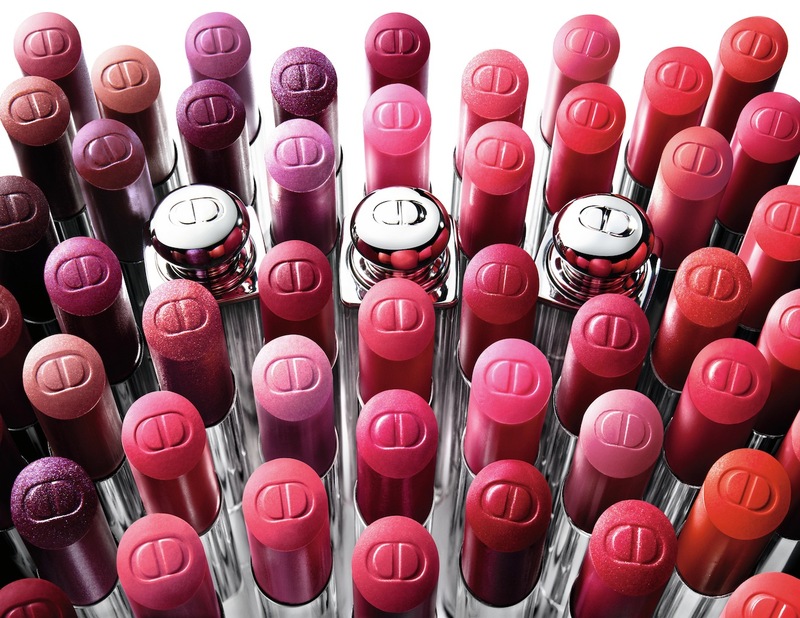 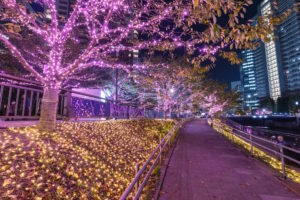 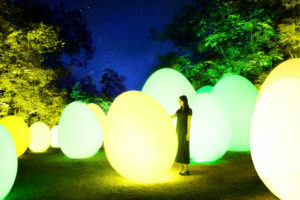 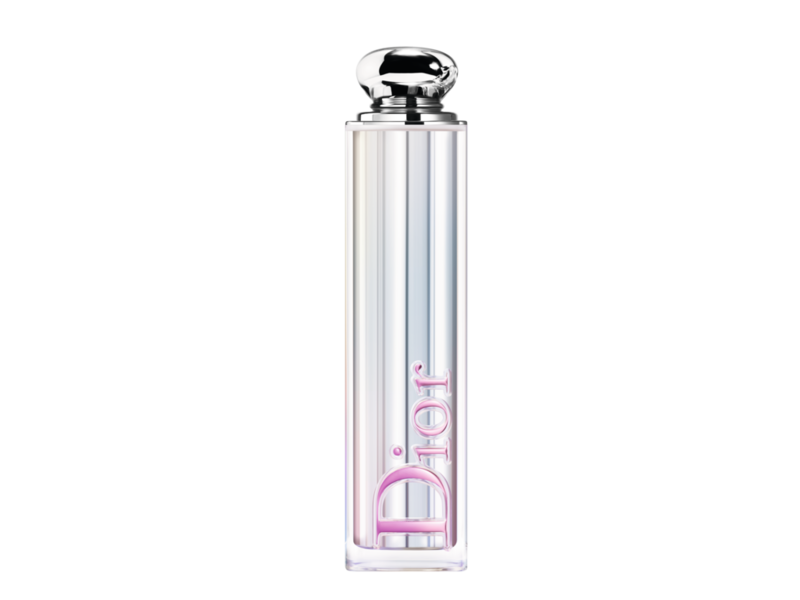 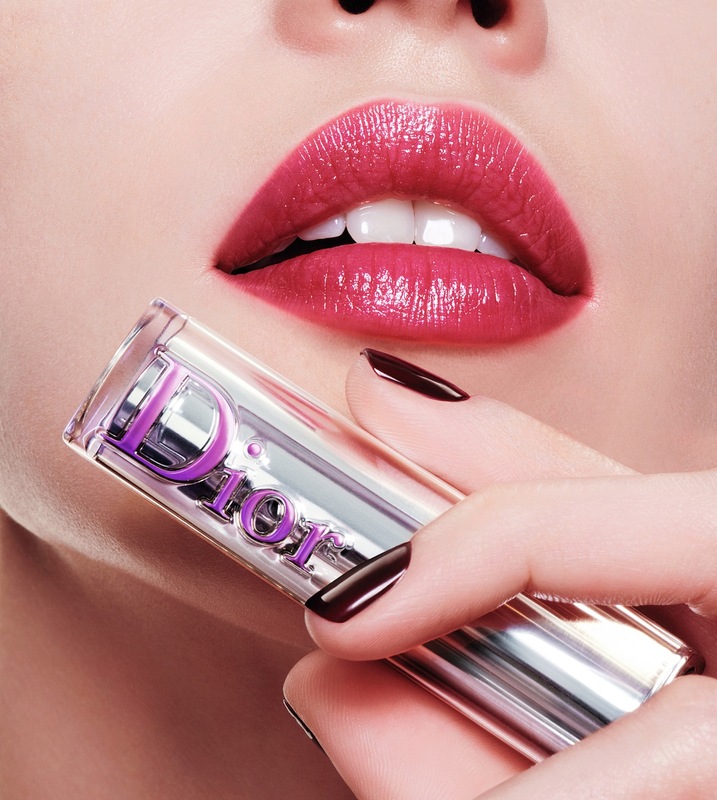 On April 2nd 2019, the House of Dior revealed the new Dior Addict Stellar Shine lipstick at Hotel Koé in Tokyo. 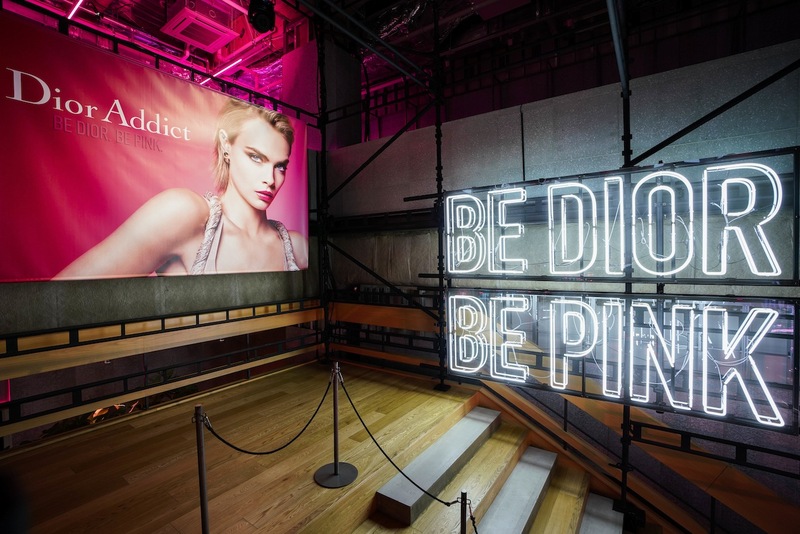 The event took place in the presence of Cara Delevingne, the new face of Dior Addict, and Peter Philips, Creative and Image Director of Dior Makeup. 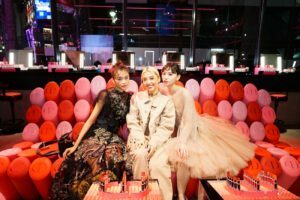 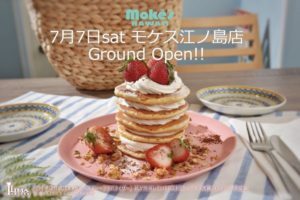 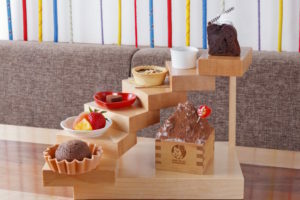 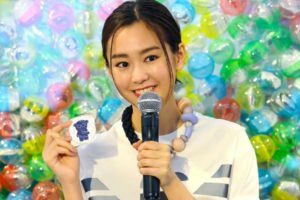 Present at the event were: Kiko Mizuhara, Ashley Benson, Mirei Kiritani, Emi Suzuki, Mio Imada, Rika Izumi and Ayaka Miyoshi.